Last Update – 9th February 2019: GoDaddy is one of the most popular web hosting and domain provider worldwide. They have the collection of all the domain extensions, hosting for all type of sites and amazing online support team. We have been using GoDaddy hosting for a long time and it never disappointed us. Especially their live support chat option is just amazing, it helps us to solve any issue in no time. If you face any issue with them, be sure to check out the live chat option before calling them, it’s easy and comfortable; at least for us. GoDaddy has all the hosting plans, from small sites to business sites. 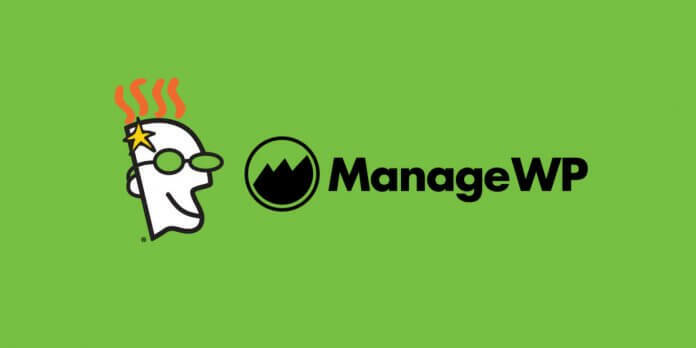 If you even want to run an e-commerce store, GoDaddy has your back. But if you are just starting up or planning to go online for the first time we have the best offer for you. GoDaddy is exclusively providing Rs 99/ month or $1/ month hosting plan with free .com/.net/.org/.in etc domains for the newbies. If you are looking for a reliable and affordable hosting plan for your blog or website, GoDaddy’s 99 INR per month plan is the one you can start with. Yes, they have their own control panel where you can install WordPress on your blogs with just one click. The support team of GoDaddy is just amazing. They are very friendly and can solve your problem within a minute. As well as phone support they also provide live chat support which is just amazing and something that you don’t get with most of the hosting provider. Instead of going with some random hosting provider, try GoDaddy and you’ll just love it. You are getting a free top-level domain + amazing support team (whenever you need help) and super easy control panel to manage your domains/ hostings. 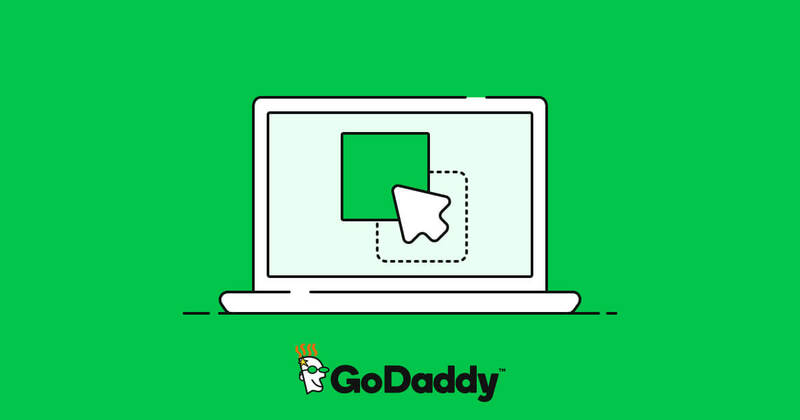 Grab this amazing offer by GoDaddy before they expire and start your online business career.